There are some places available for the second weekend of Apple Grafting on Sunday 10th March. To book, contact Robert on 01179574921, or 07579001886. Or email robert.beetham@phonecoop.coop for more info. 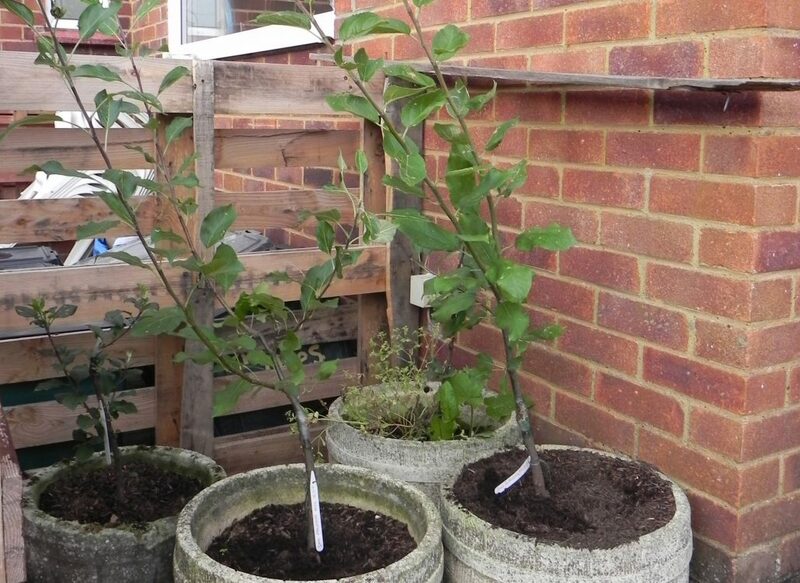 This well-received and popular apple grafting workshop will again be held in 2019. As before it will be run by Ben Raskin, Head of Horticulture at the Soil Association, a very experienced horticulturalist and, from personal experience, an excellent tutor. All participants on previous courses have rated the course as excellent. The course will explain why we graft, how it works and illustrate some of the techniques involved. It will then involve individual hands on work in learning to sharpen knives, cut the wood in the correct way and prepare the cut wood for grafting. Then comes the key moment, that of making your own graft from start to finish, ending up with a new apple tree. There will be the opportunity to make at least three grafts, there may be additional root stocks on which to make further grafts at a small cost. Once you have learnt to graft you will have the whole world of varieties available to you to be able to grow yourself. We will provide some common varieties for grafting. If you have a favourite that you wish to propagate then bring your own wood to graft. If you know of a particular variety that you wish to propagate, but do not have wood, please let us know and we will attempt to procure some wood for grafting. The only equipment you will need will be a very sharp knife, e.g. a Stanley Knife. The cost will be £45 which includes provision of three rootstocks and tea, coffee and biscuits at various intervals during the day. The course will be held in The Cart Shed at Winterbourne Barn, Church Lane, Winterbourne BS36 1SE.